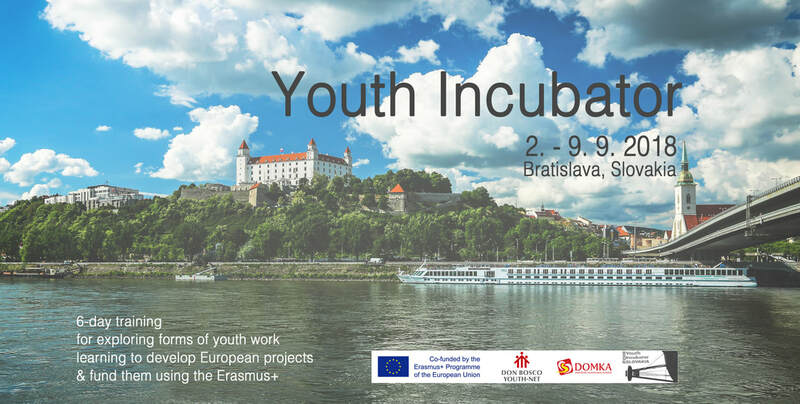 Youth Incubator - Erasmus+ incubator on Social Entrepreneurship and Social Tourism, is a 6-day training course focussed on project management and social entrepreneurship in EU youth work (Erasmus+). The international secretariat of Don Bosco Youth-Net ivzw is financially supported by the European Union, through its ‘Erasmus+ Youth in Action’-programme, and by the Council of Europe, through its 'European Youth Foundation '. This website is a publication of Don Bosco Youth-Net ivzw. The website reflects the views only of the author, and the European Commission nor the Council of Europe cannot be held responsible for any use which may be made of the information contained therien.